The IRI/ROR Winter Meeting is now the Research Remix! 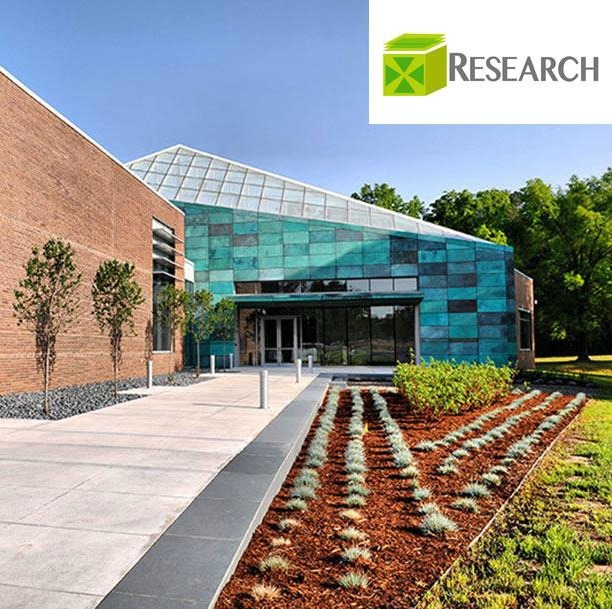 The Industrial Research Institute (IRI) is partnering with NC State University's Center for Innovation Management Studies (CIMS) to bring you the most cutting edge research in R&D management. - Deep dive into key challenges identified by practitioners, including: strategic talent management, developing a long term vision for R&D, and design for mass customization. - Learn about cutting edge research into innovation management coming from academia: data-driven decision making and bioinformatics.